So, Valentine’s Day is a little under one month away. Have you gotten something special for your hubby yet? Consider giving him a gift that will have him so excited, he wont be able to help himself! Imagine his face when he sees an album marked, For His Eyes Only”. 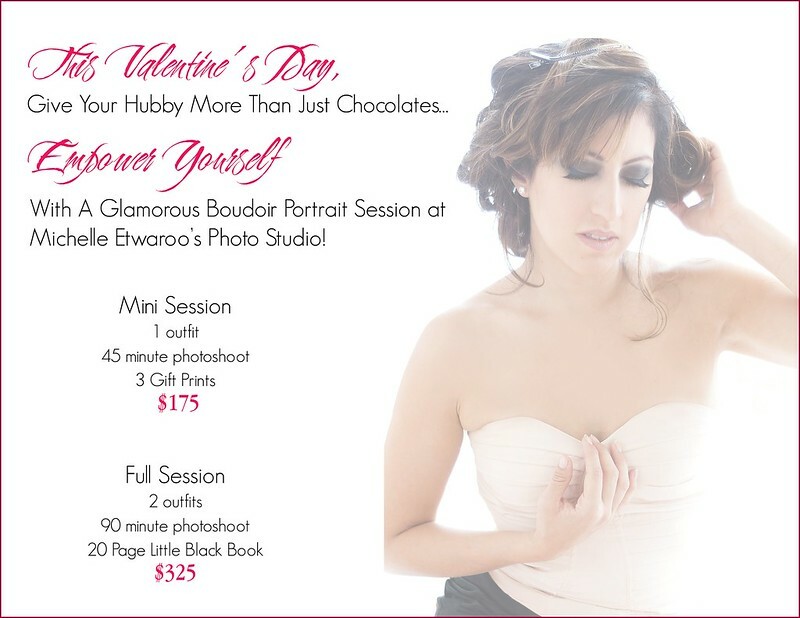 Let’s make it a boudoir party! Bring a girlfriend and receive a credit towards additional prints/albums. Then go out for a night on the town! The Studio is conveniently located in Prospect Lefferts Gardens, Brooklyn. Just 10 minutes from Barclays and a short walk from Prospect Park.